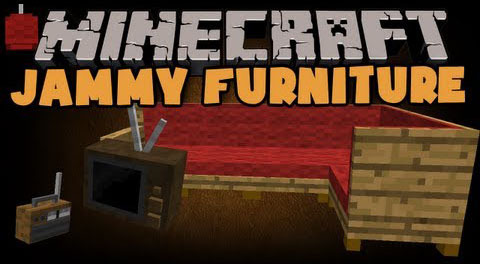 Jammy Furniture Reborn Mod adds furniture, storage or decoration to Minecraft. 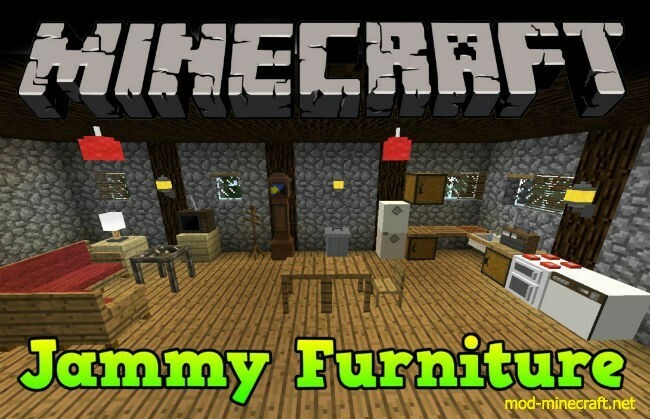 Jammy Funiture will allow you to decorate your home or your castles. Watch TV or turn on the radio. Repair your armor in the dishwasher? Download the mod and Gollum Core Lib.